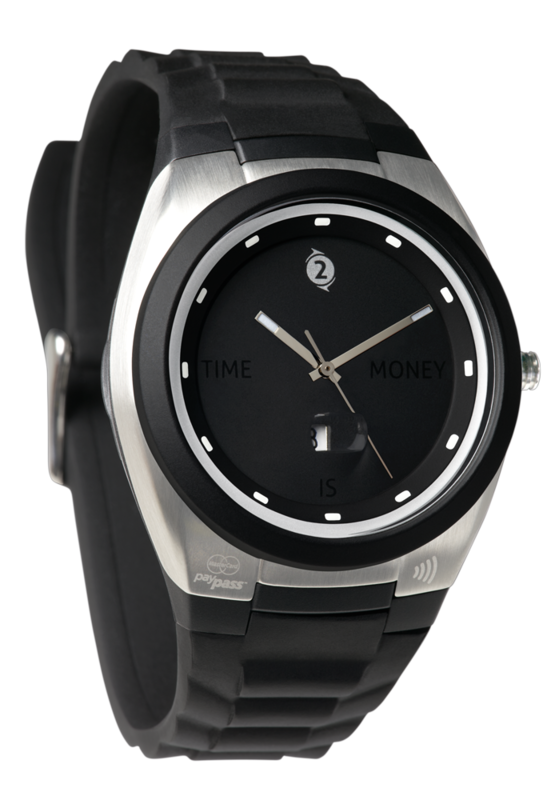 Watch 2 Pay is a revolutionary new device from LAKS, a watch company based in Holland. The conservative design of this watch belies its intuitive technology that allows you to pay for day-to-day goods with a swipe of the wrist. The watch contains a chip from MasterCard, which links to an online account you can manage online. Using NFC technology (you’ll also find it in Oyster cards), the chip in the watch can be swiped against any PayPass device to swiftly pay for goods up to value of £15. Topping up the watch was a marvellously simply process. Head to the watch2pay website to activate you card and you’re of. As well as coming with a chip preloaded with £10 credit, the watch is also packaged with a card should you forget to wear your watch and want to use contactless payment systems. You can buy it for £99 at watch2pay. This entry was posted in Gadgets, Review. Bookmark the permalink.